Which boots can decide the Champions League-final? Tomorrow is the day we have all been waiting for, as one of the grandest stadiums in the world, hosts this years Champions League final. Wembley, London, is where Bayern Munich and Borussia Dortmund will clash, with the two teams fielding sides full of strong individual talents, as well as equally impressive boots. 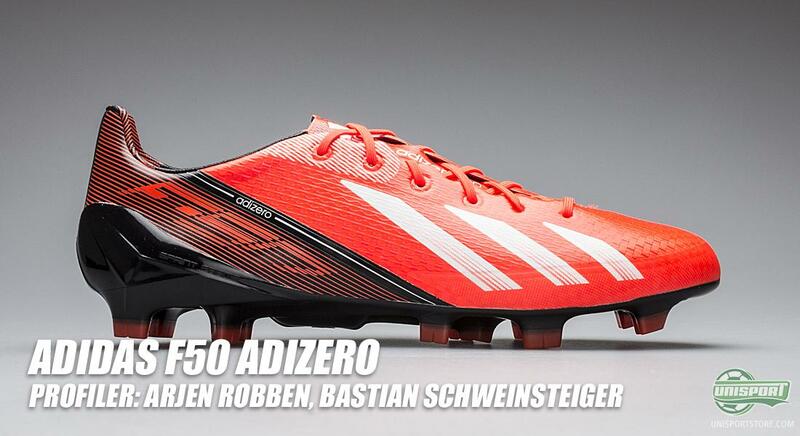 Can these boots help become the deciding factor, in this years most important game? 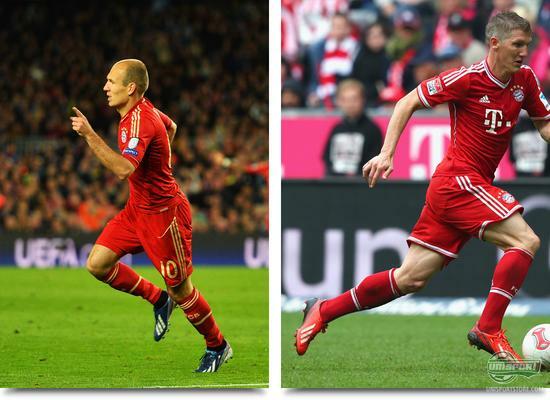 Arjen Robben, Robert Lewandowski, Bastian Schweinsteiger and Mats Hummels are all players, who have the rare and precious gift of being able to decide a game, seemingly on their own. It could very well be one of those players, who where the decisive factor in tomorrows final. There are, however, also plenty of others, who can too and we take a look at them here. 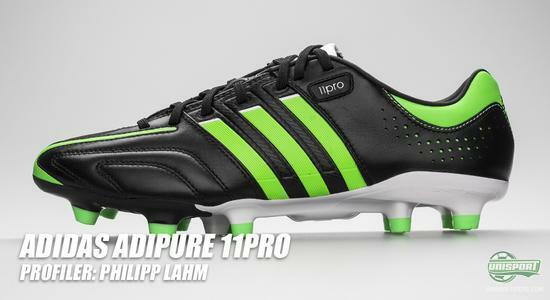 Adidas Adipure 11Pro Even though Philipp Lahm rarely ventures directly into the oppositions box, there can be no doubt about the attacking threat he poses. With his constant runs and incisive crosses, the German right back troubles most defences. He has, however, struck a brilliant balance and never neglects his defensive duties, where his Adidas Adipure 11Pro give him the necessary comfort, so he can play throughout the full 90 minutes. Lahm will most probably be the only one in the final, who will be wearing the Adidas Adipure 11Pro, as Manuel Neuer, Neven Subotic and Sven Bender all look to have changed boot for the big game, but more about that later. Adidas F50 Adizero A very popular choice among the Bayern players, with several players using it, we have highlighted Schweinsteiger and Arjen Robben, who are players who can really swing things in their favour. 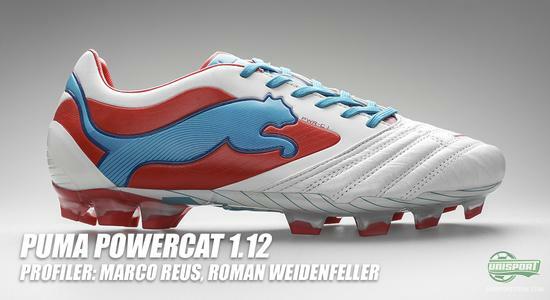 Both prefer the leather model, which, with its just 203 grams makes sure your feet feel light as air, throughout the game. Arjen Robben has scored plenty of stunning goals with his magical left foot and if he strikes form on the day, he could very well cause Dortmunds right back, Marcel Schmelzer, some grief. In the hub of the team you find Schweinsteiger, who with his tireless running works box to box, putting his body on the line and setting up his team mates. Nike Tiempo Legend IV Another classic leather boot, which can easily hold its own in the modern football world. In the heart of the Bayern Munich defence, we see Jerome Boateng with the boots and the German defender will definitely have his work cut out dealing with the ever dangerous Robert Lewandowski. Whether his Legend IV are up for the job we will just have to wait and see. Even if it seems most likely he will start on the bench, Mario Gomez still has a very well developed eye for goal. He does not need very many half chances to stick it in the onion bag and with a pair of Nike Tiempo Legend IV on his feet, he only has himself to blame if he misses a sitter. We predict an introduction of Gomez if the game is still tied in the final minutes and then anything could happen. Nike CTR360 Maestri III One of the most essential cogs in the Dortmund machinery is Ilkay Gündogan. Despite his young age, he shows maturity and composure well beyond his age. With his forces being precise passes and quick feet, it is definitely a man worth keeping an eye out for, especially if you are Bayern Munich. 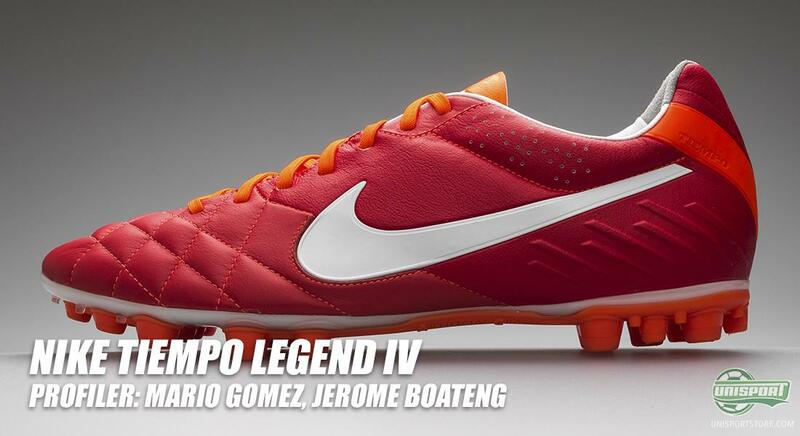 He is one of the few playing in Nike CTR360 Maestri III, which is a boot that fits his particular set of skills perfectly. The boot is made to optimise ball control and stabilise passes, which is definitely something Gündogan relies on. 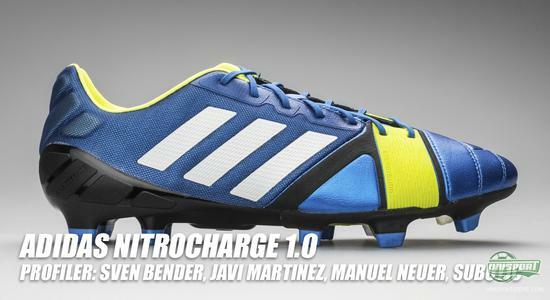 Adidas Nitrocharge 1.0 The newest boot on the market right now could easily have a major part to play in the Champions League final, where it gets a baptism of fire. It has attracted profiles like Bayern Munichs Manuel Neuer and Javi Martinez, as well as Dortmunds Sven Bender and Neven Subotic, who all have changed from the Adidas Adipure 11Pro, with the exception of Martinez, who used to wear the Predator LZ. Neuer will be trying his hardest to keep his impressive Champions League clean sheet record going, where he hasn't conceded a goal since their meeting with Arsenal on the 13th of March. Javi Martinez and Sven bender will be delivering a high energy performance in the middle of the park, to try and make their mark on the game. The boot also provides extra protection when getting stuck in, so you would think this is just the right boot for Subotic, Bender and Martinez. Puma Powercat 1.12 One of the markets probably most underrated boots has to be the Powercat 1.12, which, on top of Weidenfeller and Reus, is used by players like Fabregas and Rosicky. It is a power boot, but it still has a tight ball feel and sublime comfort. 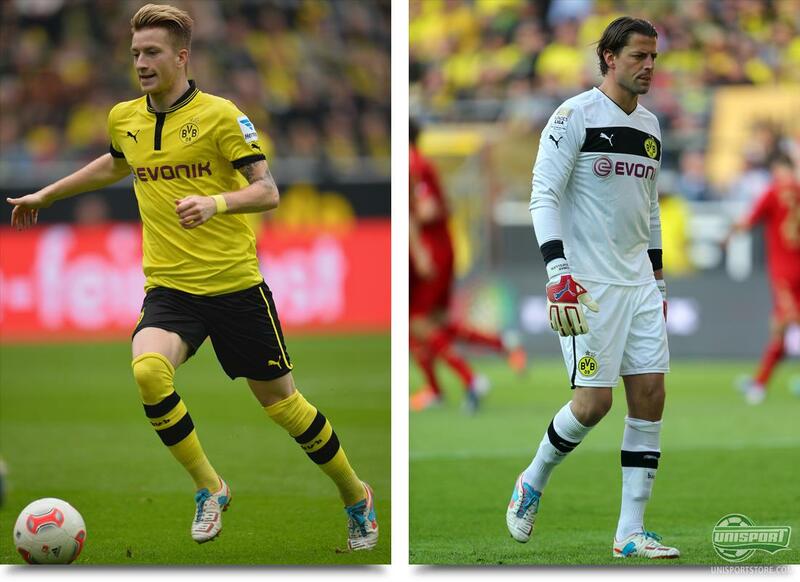 This can hopefully help the two Dortmund players on Saturday, where they hope to hit top form. Marco Reus has on several occasions shown that he can decide games on his own, whether it is with small, neat touches to beat his direct opponent, or his trademark thunderbolt strikes from outside the box. Weidenfeller is equally pivotal to his teams success and has on many occasions shown his tremendous skill, with saves that really spur his team on to victory. 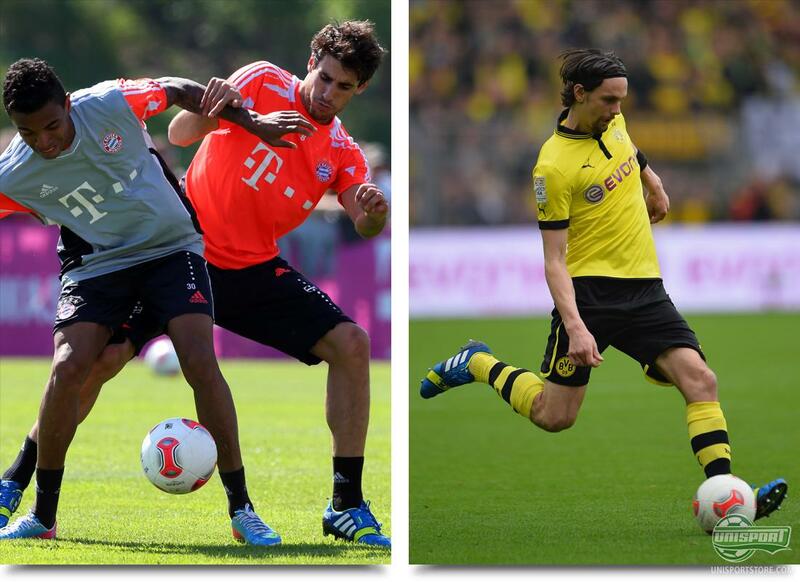 The rumours are also that Puma have something special lined up for the final  so watch out for the Dortmund pair. 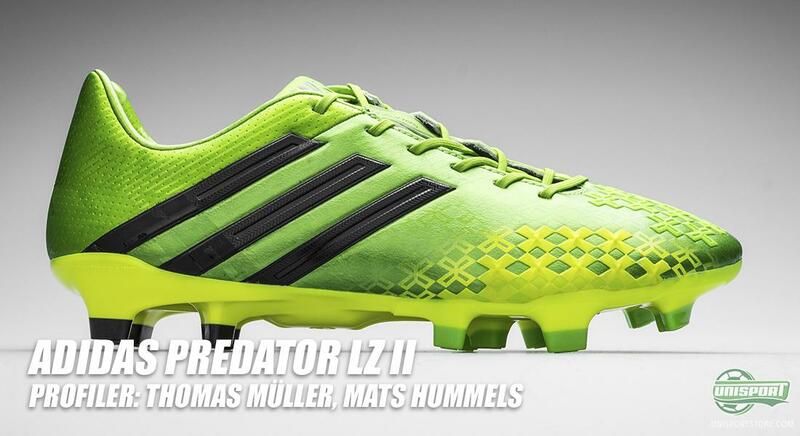 Adidas Predator LZ II The new generation of the control boot will be on the feet of some very prominent players tomorrow; Mats Hummels from Dortmund and Bayerns Thomas Müller. Especially the last of the two has scored some important goals in this season of the Champions League, where he was essential in the dismantlement of Barcelona. Adidas Predator LZ II will deliver full control in all the games facets and in all situations. Mats Hummels is defined as a type of playing defender, who is not scared of participating in the build up play. He has been a bit shaky in the last couple of games, but if he does hit his top level, he can be crucial to who wins the game. Nike T90 Laser IV Most Bayern players will probably shiver at the prospect of facing Robert Lewandowski. 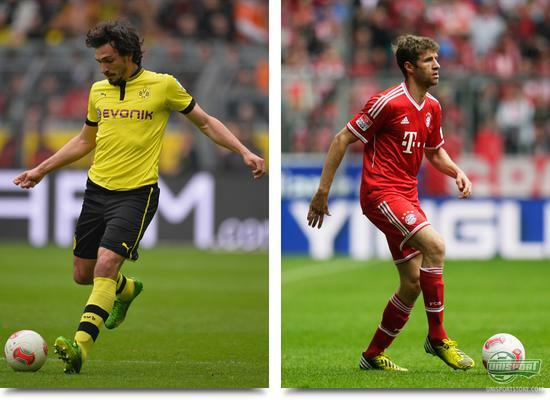 The Polish striker is the team leading goalscorer in the Bundesliga, as well as, the Champions League. In the first leg of the semi final he smashed four past Real Madrid. If he strikes form, he can slaughter Bayern on his own. 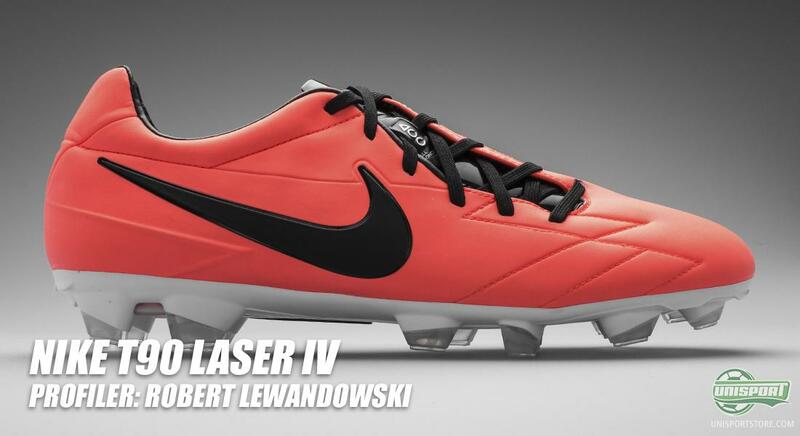 For him to score he needs to hit the target and this is definitely something his Nike T90 Laser IV could help him with; because they are designed for precision. 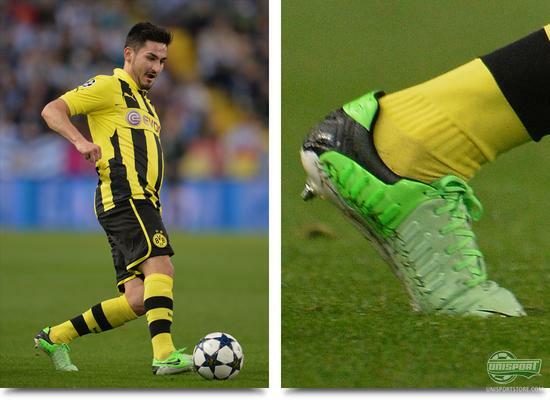 Nuri Sahin also uses the boot, but it seems more unlikely he will feature on the pitch tomorrow, but you never know what could happen. 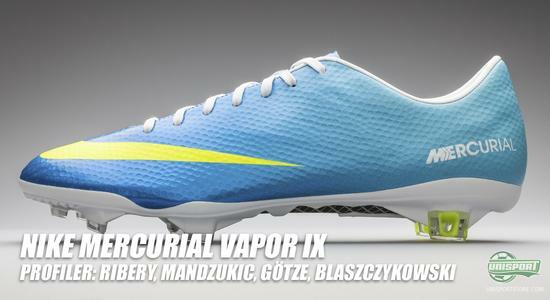 Nike Mercurial Vapor IX It is almost guaranteed that the Vapor IX will influence the game in some way, or the other. Some of the games biggest individualists play in this boot. Mario Mandzukic, Jakub Blaszczykowski and Franck Ribery are among and there can be no one disputing their exceptional skill and prowess. There is, however, a little doubt concerning Mario Götze, who is reportedly out of the final with a muscle injury. Nike Mercurial Vapor IX weighs just 185 grams and is therefore among the very lightest on sale. On top of that it has Speed Control and ACC, which both help improve the ball control. 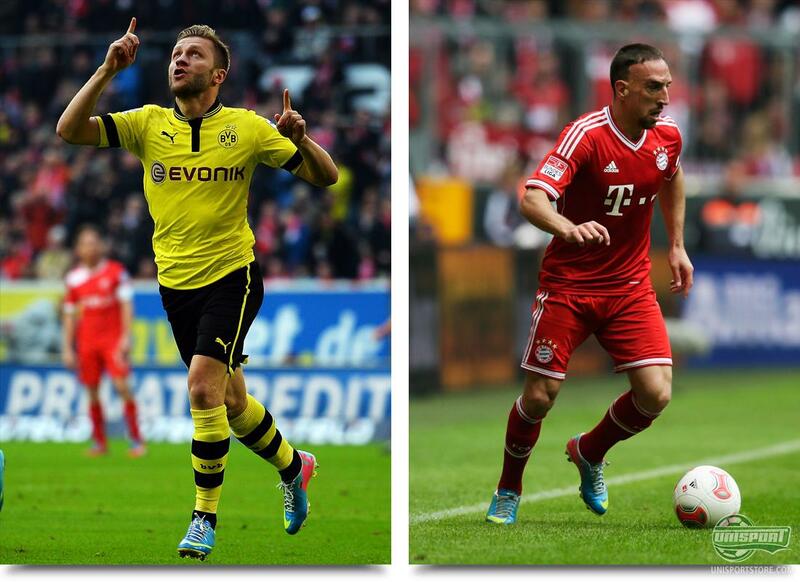 Whether that will swing the game in Ribery, or Blaszczykowski's favour is however a mystery. Which boot do you think will be the decider in this years Champions League final? Will it be the explosive Vapor IX? Or the mighty Powercat? Let us know in the comment section down below and join the debate on Facebook and Twitter.